Karelian Diamond Resources (“Karelian”) is a company whose objective is to make substantial returns for shareholders through the discovery and development of economic diamond deposits in the Finnish sector of the Karelian Craton the geological potential of which has been demonstrated by the discovery of world class diamond deposits in the Russian sector of the Craton. 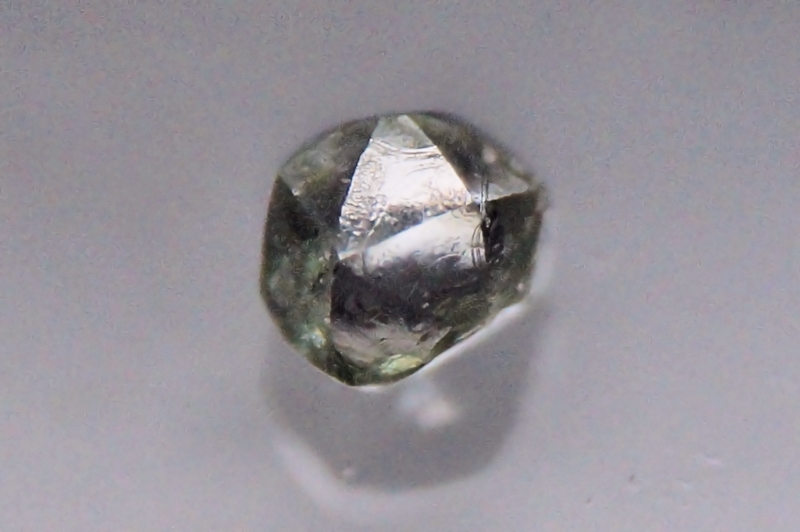 The Company has recently announced the discovery of a diamond in a till exploration sample which is an extremely rare event and represents a quantum step forward in the Company’s diamond exploration programme in Finland. Morphology of the diamond crystal is a curved dodecahedron. The Company has acquired a Mining Permit over the Lahtojoki diamond deposit in the Kuopio - Kaavi region of Finland, discovered a new kimberlite pipe at Riihivaara in the Kuhmo region of Finland, the first kimberlite pipe discovery in Finland for over ten years and delineated the diamondiferous Seitaperä kimberlite pipe, which at 6.9ha in area, is the largest diamondiferous kimberlite pipe identified to date in Finland. The Company has concluded a Confidentiality Agreement (with Back in Rights) with Rio Tinto Mining and Exploration Limited (“Rio Tinto”) under which Rio Tinto has disclosed to the Company confidential information and physical geological samples relating to exploration in Finland. The Company has agreed that Rio Tinto will have the option to earn a 51 per cent interest in any project identified by Karelian in Finland, by Rio Tinto paying the direct cash expenditures incurred in developing the project.